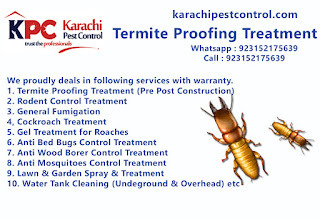 Termite control services, Fumigation and Rat/rodent control. Quality services for Fumigation and all insects. Thermal and fogging treatment for homes, offices, guest houses, rest houses and hostels. 3. Rat/Rodent Control services and products.